Have you ever been to Hibana open day? 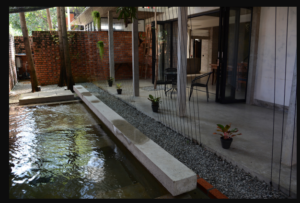 This cozy hideout was opened by a Japanese ex-fashion-magazine-editor last year. 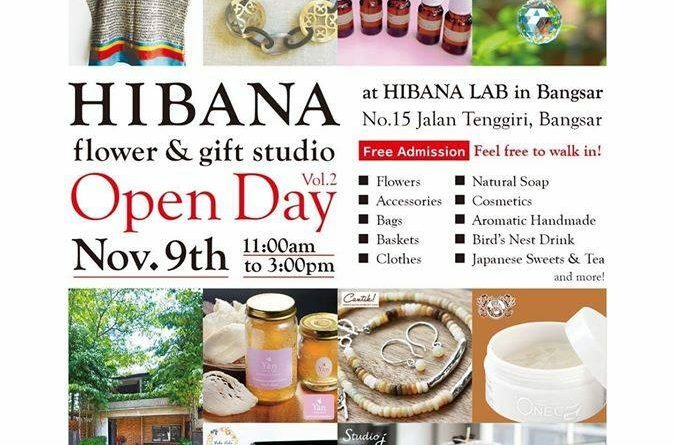 Upcoming 9th November, Hibana is having the second “Mini Bazaar” in the lab. This limited-one-day-bazaar sells “kawaii” stuff that the owner and friends have collected, clothes, accessories and more. Entry fee is free. Hibana Open Day vol2. shop list.